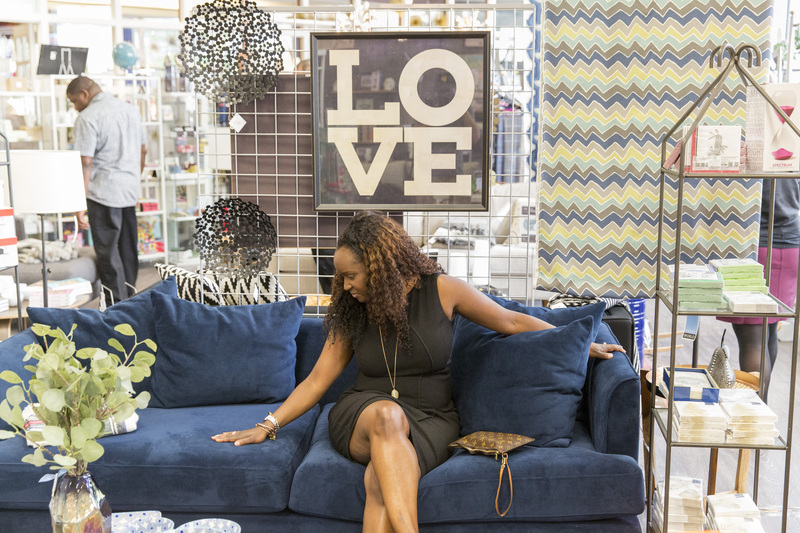 Our curated collection of retail offerings provides the highest quality options at every price point. Pick up necessities or find something special. Grab a quick bite or settle in for a leisurely meal. Catch a game or explore our cultural offerings. Extend your visit and spend the night at Penn. ...in the heart of the nation's most beautiful & historic university campus. 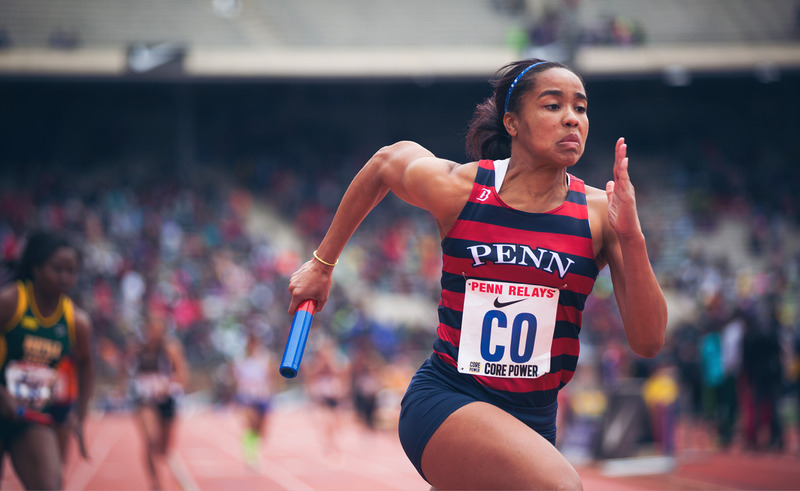 It’s that time of year again—the Penn Relays! Unique retail offerings on one campus. 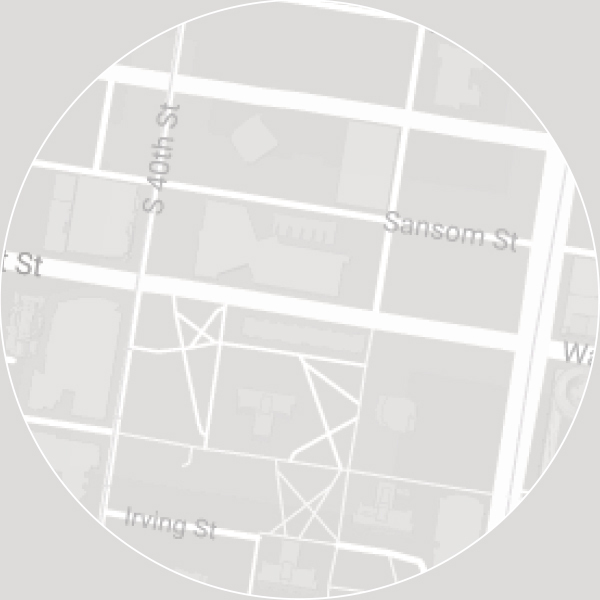 Use our interactive map to explore all retailers. Enjoy a day-to-night shopping, dining & social experience! Whether you're grabbing a healthy lunch, running errands after work or before class, or searching for something special, we have what you need. Want to make this weekend one to remember? 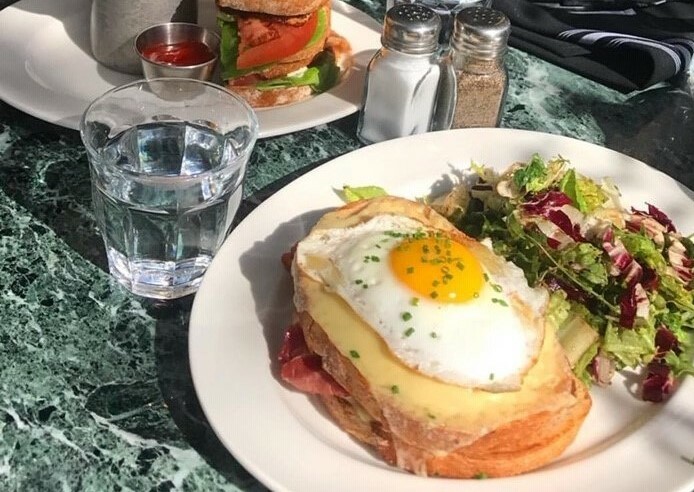 Clear your calendar and locate your fellow brunch enthusiasts. 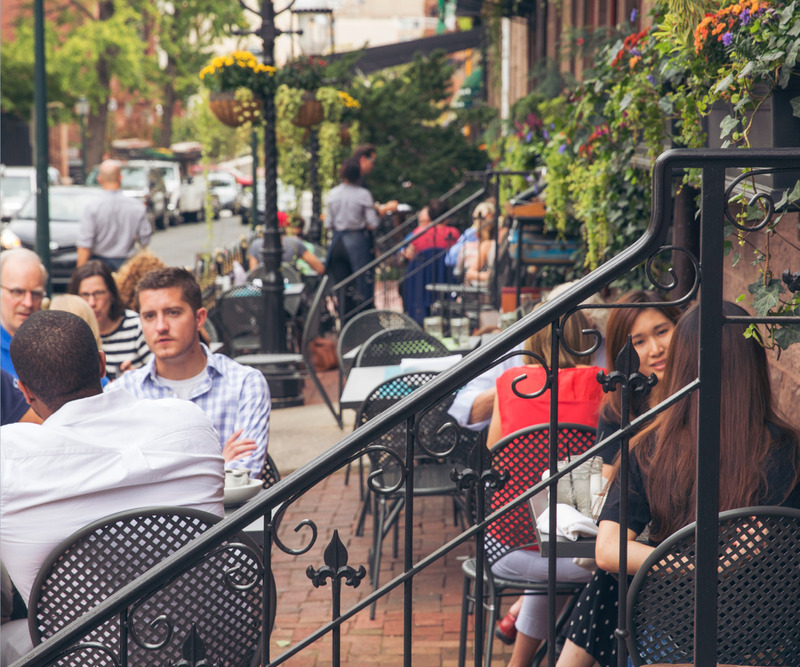 An at-your-leisure guide to making the most of a weekend afternoon on Penn’s campus (whether you need a study break or a reprieve from the work week). 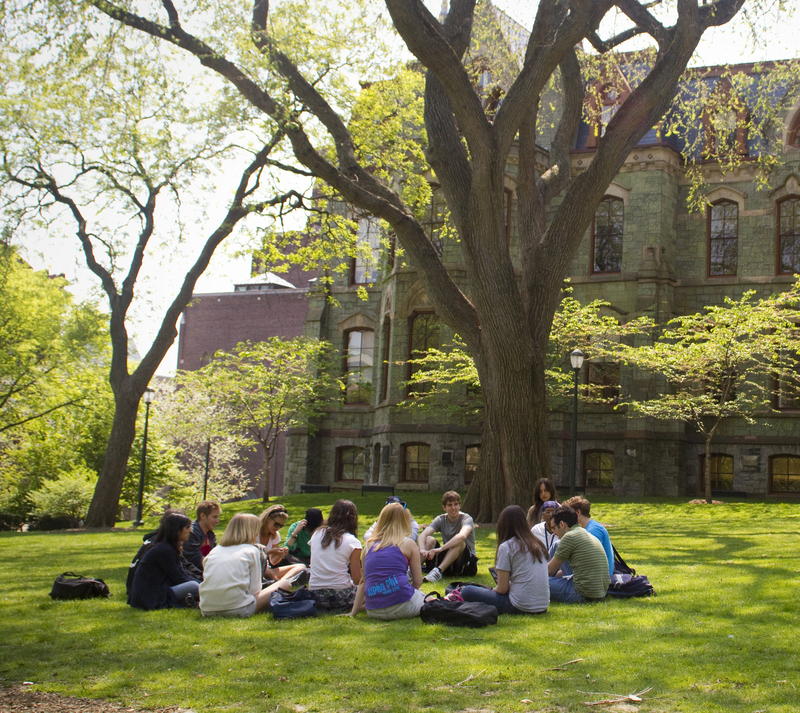 Visit the University website to learn about upcoming activities at Penn.